The Poster Presentation will be held during the Reception this year! Please RSVP here to let us properly plan for food and beverages. We look forward to hosting you — stay after the reception to hear our Keynote Speaker, Joe Hanson, and then our Awards Ceremony! Joe Hanson, Ph.D., is a science writer, biologist, video producer, and educator. His quest is to explore ways that digital storytelling can help people think more deeply about the universe they live in. 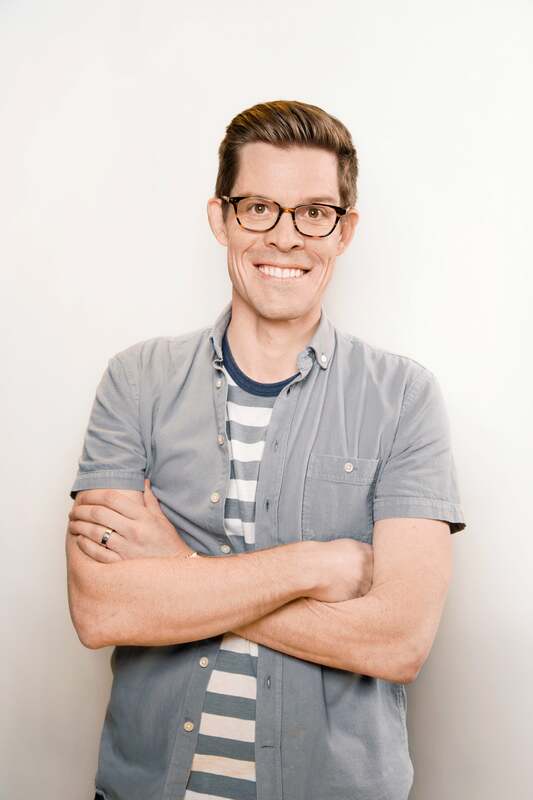 He’s the creator and host of It’s Okay To Be Smart, an award-winning science education show from PBS Digital Studios that celebrates curiosity and the pleasure of finding things out. It’s Okay To Be Smart has amassed 2.6 million subscribers and earned more than 200 million views on YouTube. In 2017, Joe won the Webby Award for Best Web Personality for his work on It’s Okay To Be Smart. Joe is also the creator and co-host of Hot Mess, a show about climate change and the environment from PBS Digital Studios. He received his Ph.D. from the University of Texas at Austin, and his science writing has been published by WIRED, Nautilus, Scientific American and Texas Monthly. One time, he had a Twitter conversation with an astronaut while they were in space. Joe lives in Austin, TX.